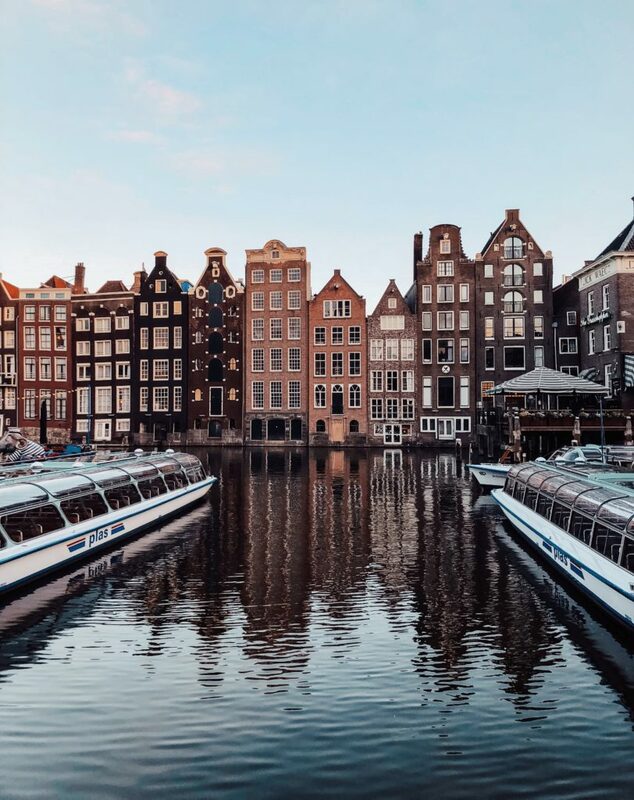 Amsterdam, the city of canals,the city of museums and also the city of some of the tastiest and beautiful desserts. 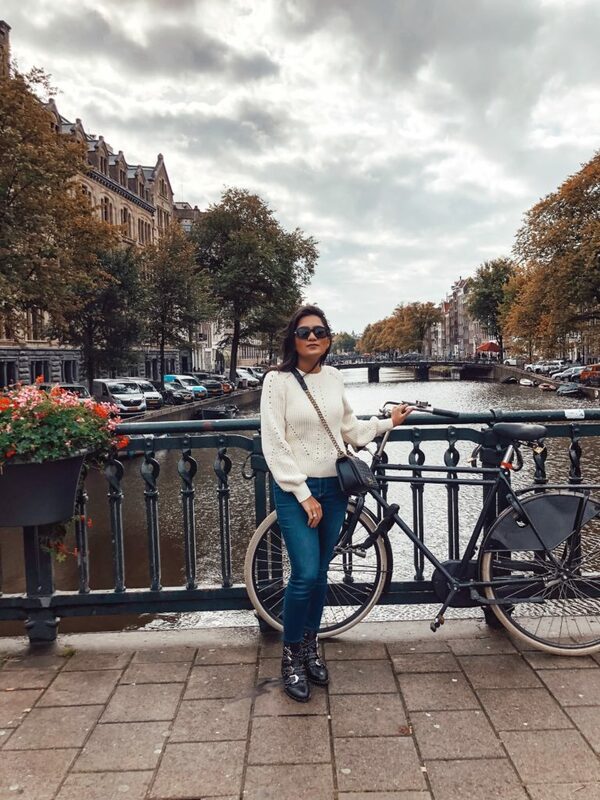 We were in Amsterdam just for a few days right at the beginning of October which I felt was the best time to be in Amsterdam. 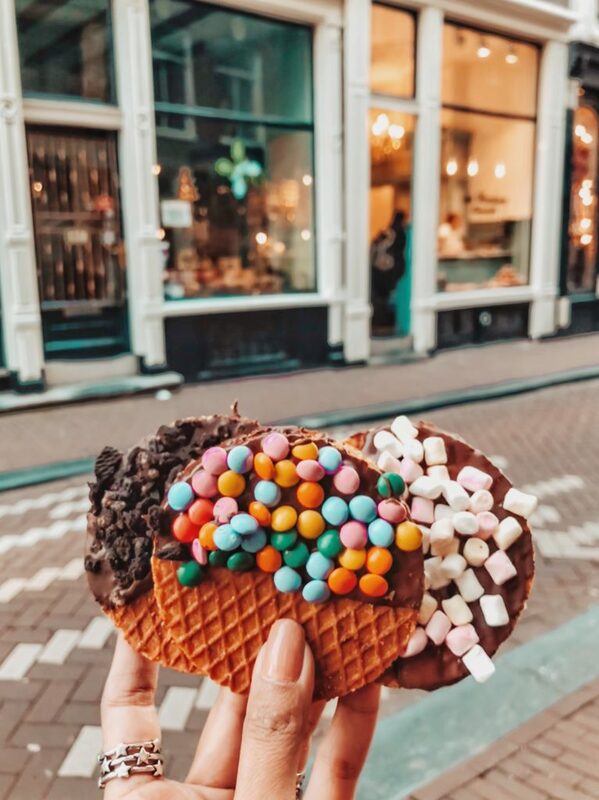 As soon as we started our second day, we headed to the famous gingerbread houses of Amsterdam. One of the most Instagrammable locations of the city. 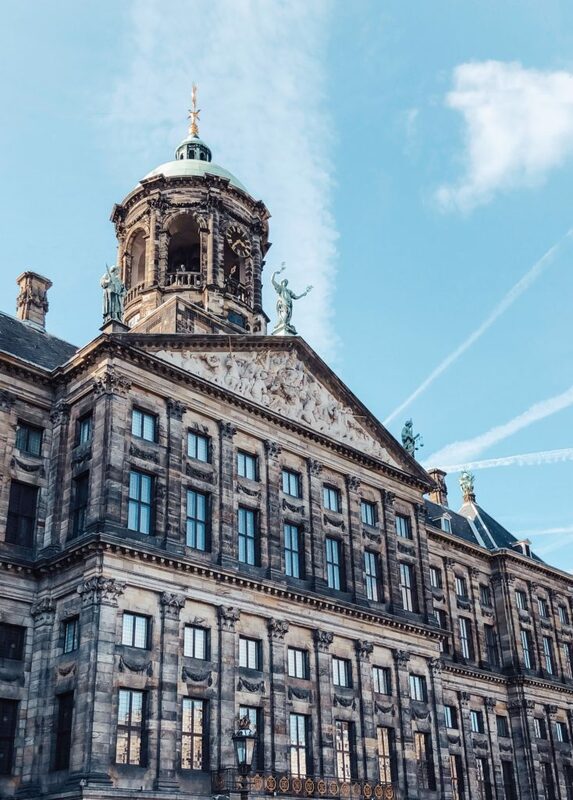 To reach there just head towards the Amsterdam Central Station – near the boat parking on the Damrak. 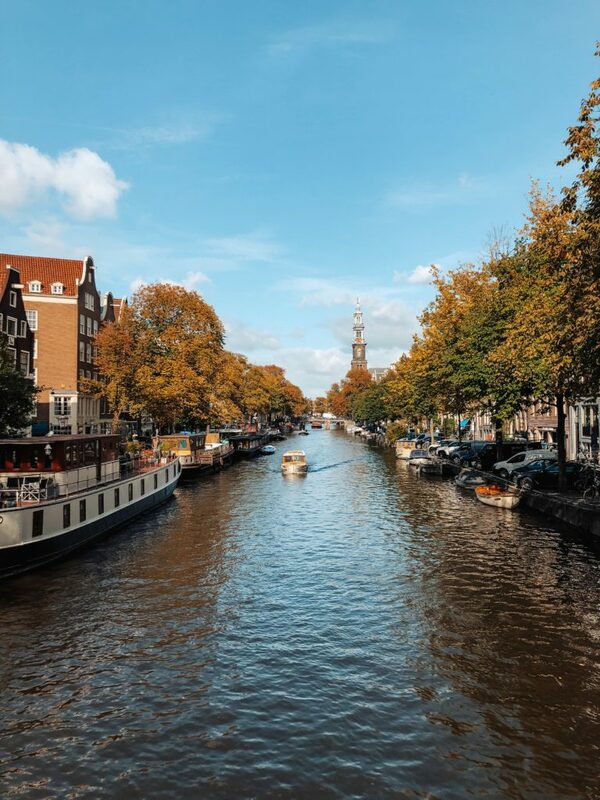 The canals in Amsterdam have a great cultural value and it is impossible to miss these canals. My favourites were the one around de negen strategies – The nine streets. Dam Square, the main town square in Amsterdam. With the royal palace on one side, national monument, Neiuwe Kerk this square is really a great place to chill.